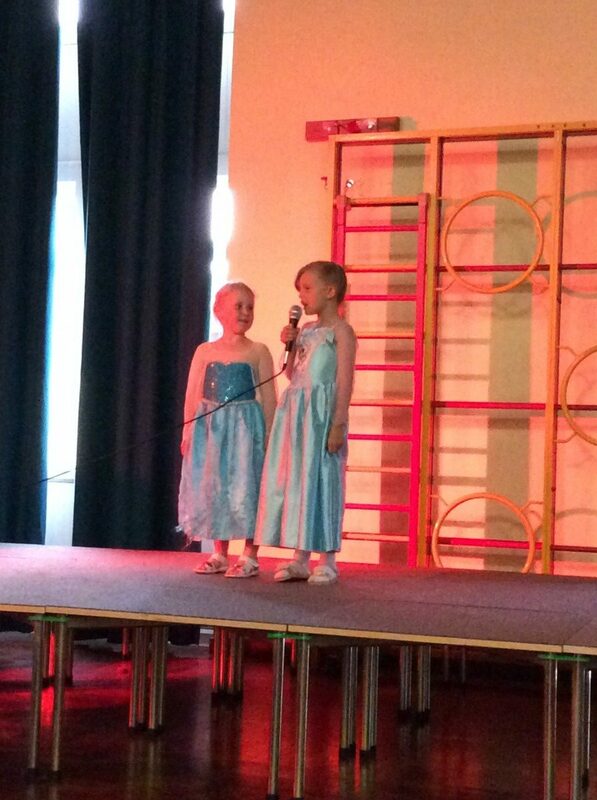 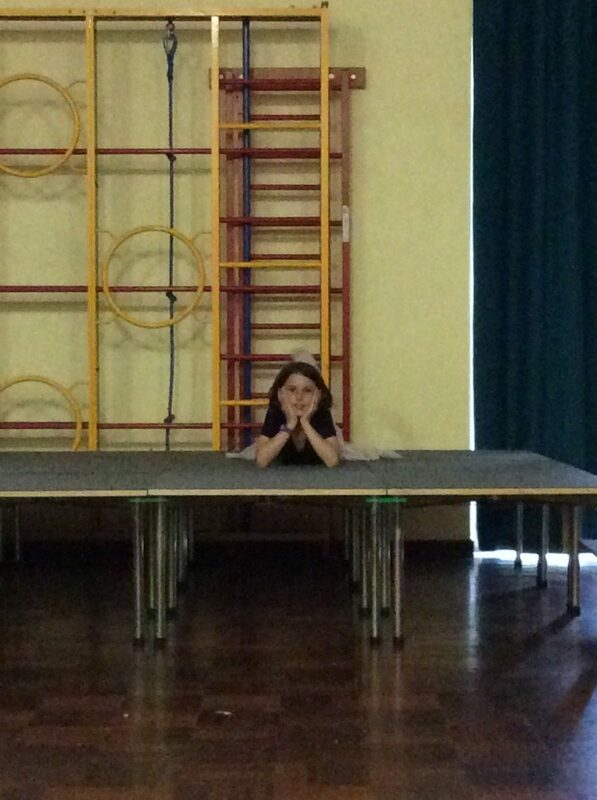 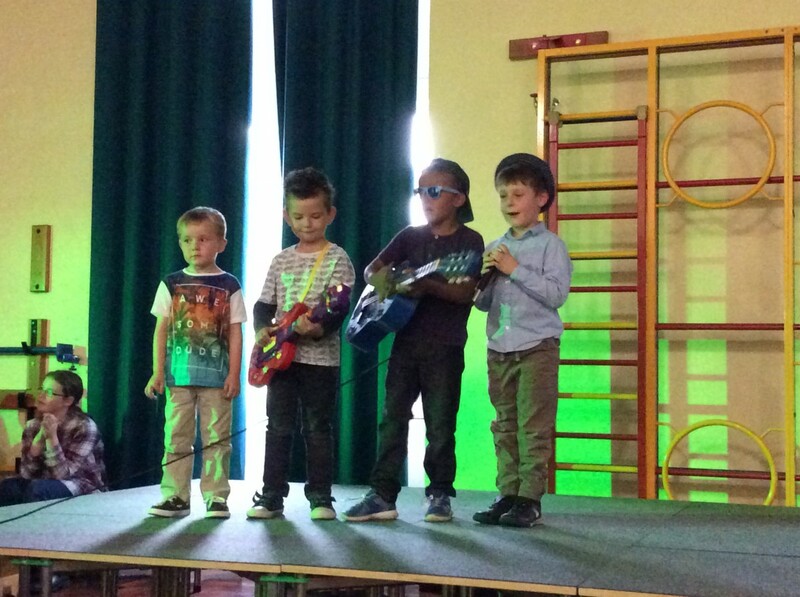 Camblesforth Community Primary Academy » Watch Out X Factor! 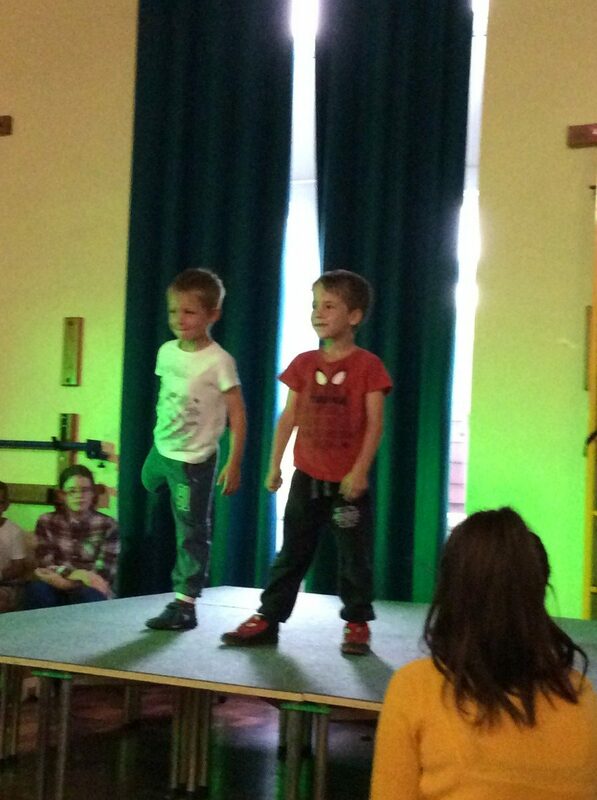 Watch out X Factor, we have some superstars in the making! 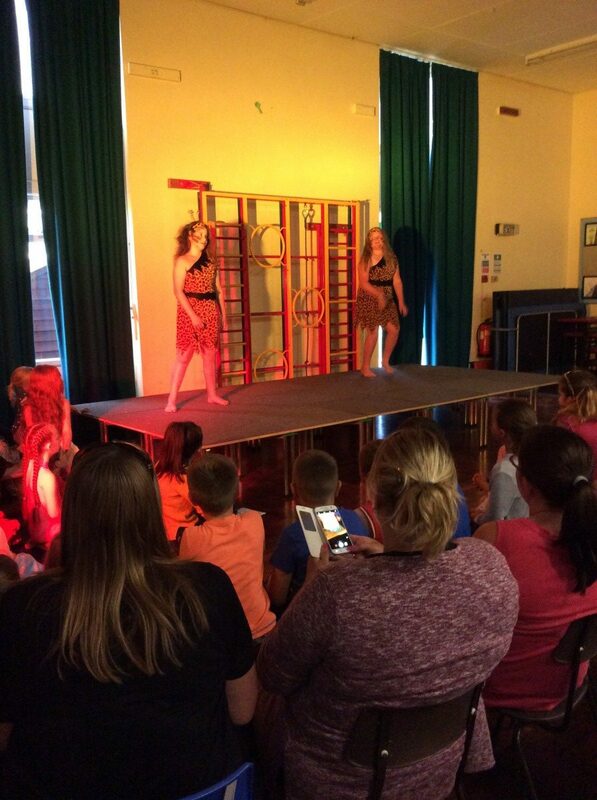 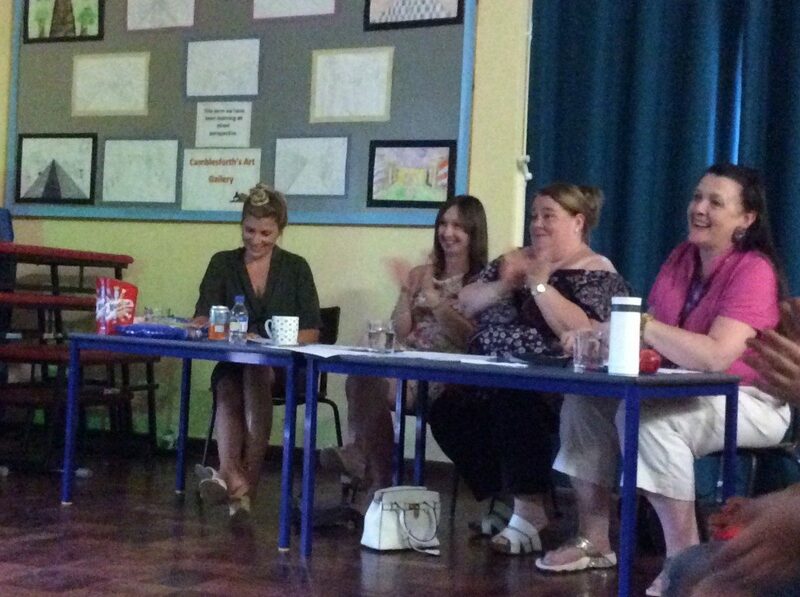 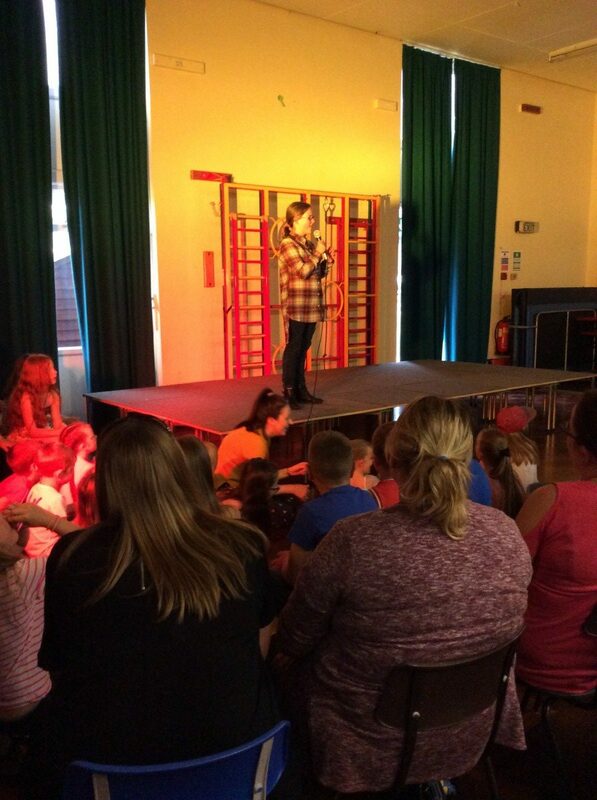 Last night ‘Cammy’s Got Talent’ was a real success with so many children wanting to take part they had to audition for a place. 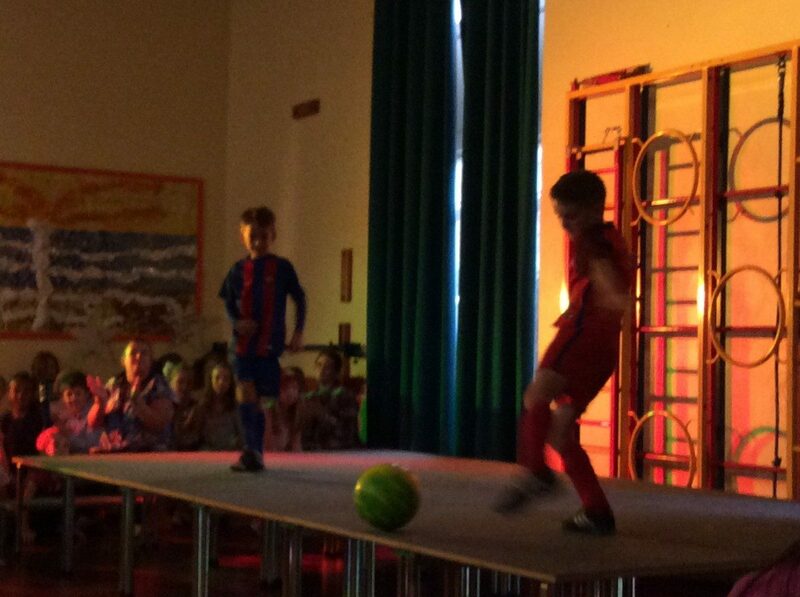 Those who were the finalists were amazing showing a wide range of skills and talent. 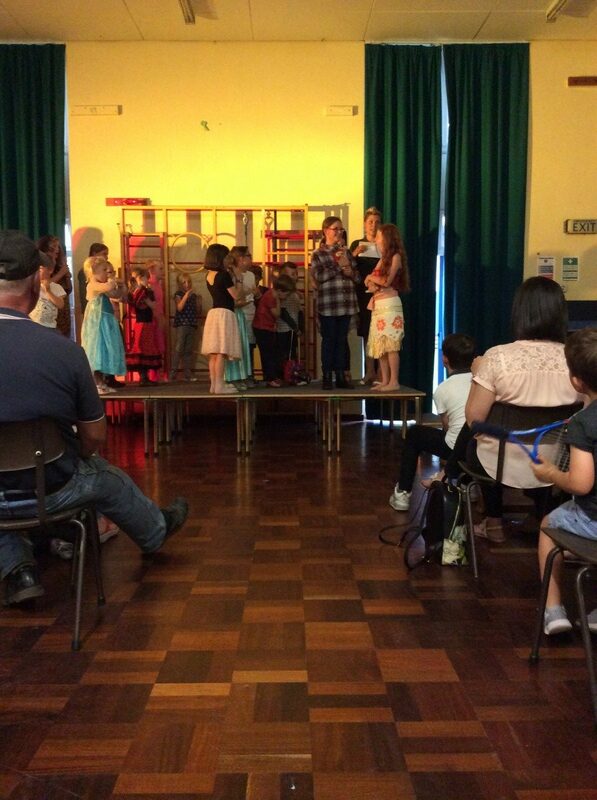 The hall was packed with parents, grandparents and children cheering the children on and celebrating every act. 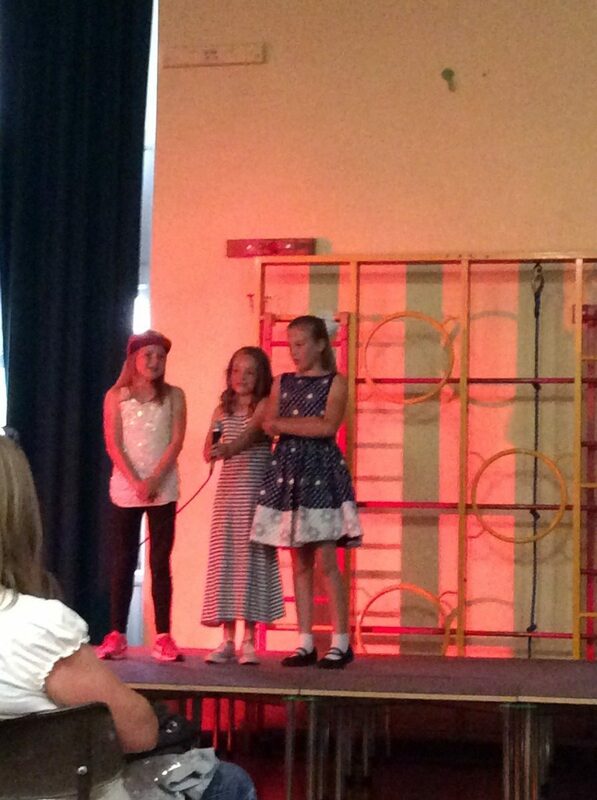 Well done to Phoebe for coming first, Maddy second and Amber third. 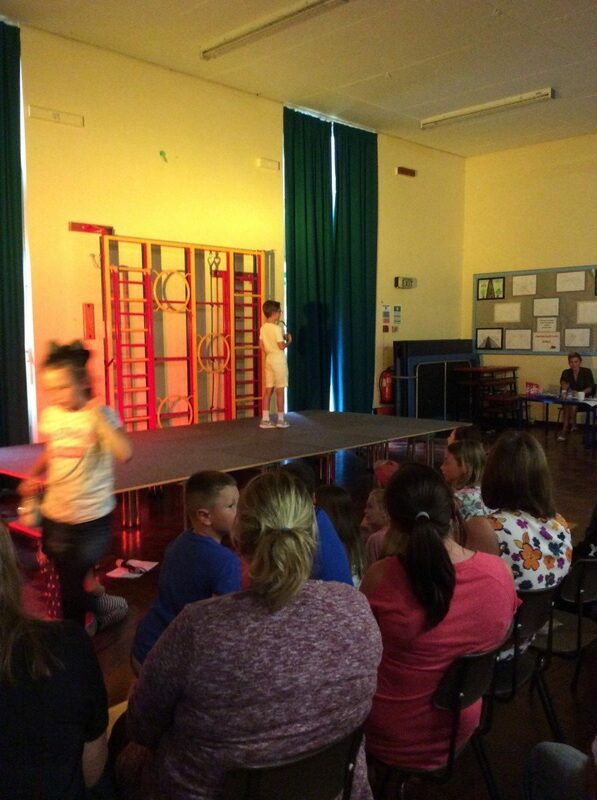 Everyone showed great talent so it was very difficult to choose! 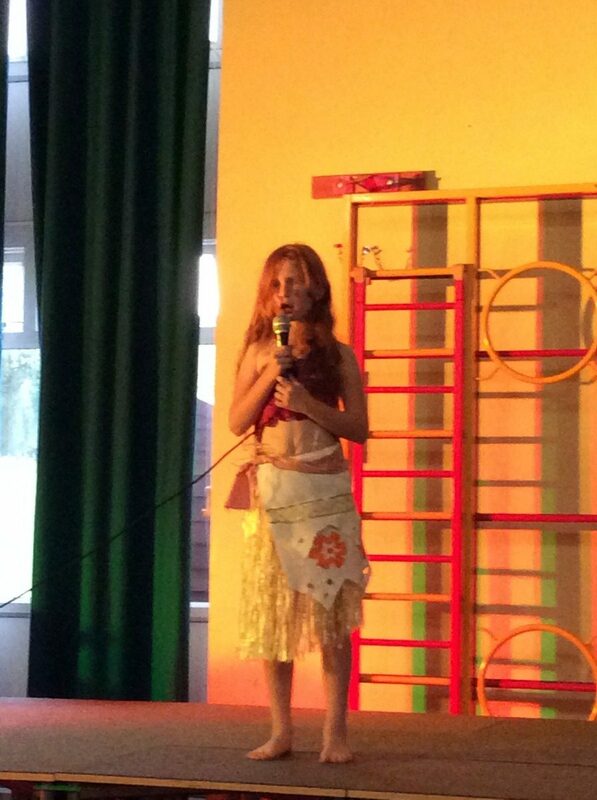 Look at the pictures below to see what was performed! 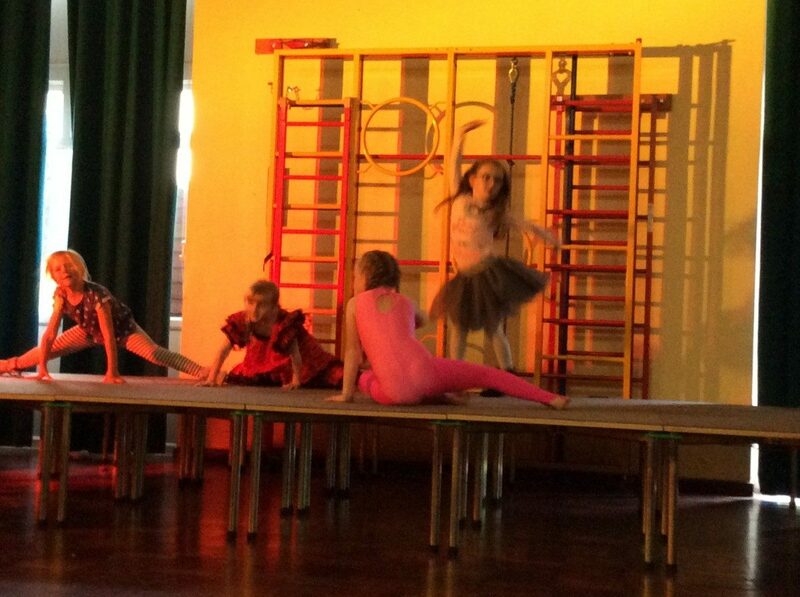 Well done everyone who took part.